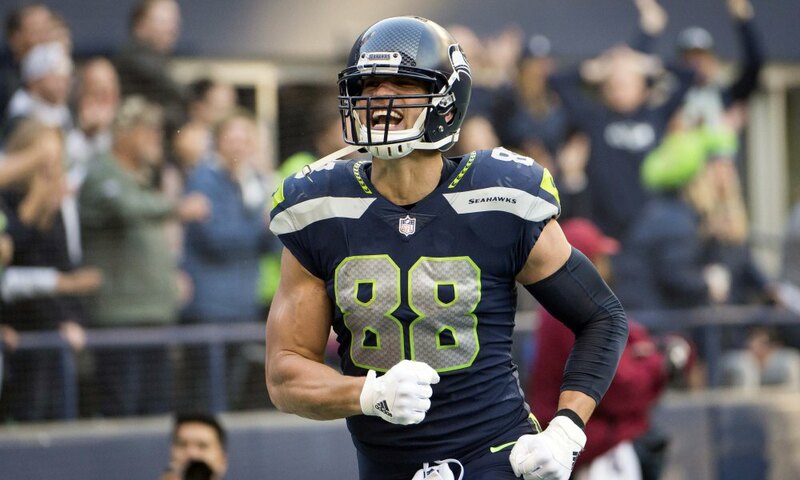 The Packers are among the teams that have already reached out to the representatives for free-agent tight end Jimmy Graham, Mike Garafolo and Tom Pelissero of NFL Network report via Chris Wesseling of NFL.com. Coach Mike McCarthy has stressed the importance of a seam-stretching tight end to QB Aaron Rodgers‘ offense. Graham would theoretically replace Martellus Bennett, who was released late last season. Green Bay’s free-agency plans aren’t limited to tight end. With Jordy Nelson and Randall Cobb on the decline, GM Brian Gutekunst is intrigued by the marquee names available at wide receiver. 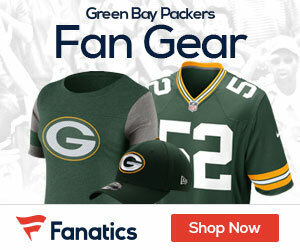 If the Rams allow Sammy Watkins to reach the open market, the Packers will have interest, NFL Network Insider Ian Rapoport reported on Monday’s edition of Free Agency Frenzy. In fact, Rapoport listed the Pack first among suitors, followed by the Bears, Chiefs and Jaguars. As if the surfacing of Watkins’ name isn’t enough to generate excitement in Wisconsin, Rapoport also pointed to Jaguars deep threat Allen Robinson as a potential target. “I wouldn’t be surprised if the Green Bay Packers dip their toe into those waters,” Rapoport said of Robinson’s market.